Our consultants can help you to hone your leadership skills, and build an elite team to take your business to the next level, while ensuring you remain compliant with employment law. Out of date contracts, a mismanaged grievance or disciplinary issue, or any other disputes with your employees, can leave your workplace vulnerable. Tribunal claims for discrimination or unfair dismissal often amount to thousands of pounds. Our Premier Employment Law and HR retainer provides the back-up you need, when you need it, all for a fixed monthly fee. Work with James on his interlinked eight point plan to maximise profits, ensure excellence and longevity. The course take place over a twelve month period. James has created an eight point package based on his work with elite businesses and the teaching he has delivered as a guest speaker at Cambridge University Judge Business School. 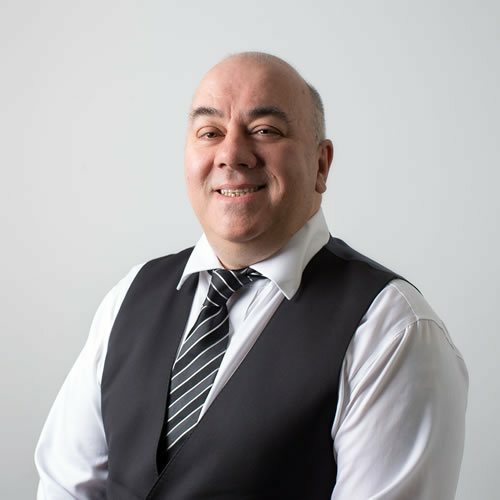 His work includes examining what your values are, how your values are embedded into your organisation, and how this is communicated to your suppliers and clients. Starting with the why we then move on to examine how committed your staff are to your values and how embedded they are into your culture. Platinum standard customer service includes lessons from several businesses known for their customer service. It examines what happens at every touch point and how to ensure your staff deliver the very best service in every customer interaction. This is, of course, linked to your most important assets, your brand and reputation. James is obsessive about reputations and carries out a reputational audit with each client. All of the above result in durability, the course ends with an examination of the durability of your brand and considers succession planning for your future leaders. Up to six members of your Senior Management Team are included in the course fee. Six days every year on site. Working with your team to evaluate your current situation, develop and implement an action plan. Please use this link to arrange a time when James Cronin will be free to schedule a call with you. James focus is on providing practical, business-focused solutions to keep businesses running smoothly and profitably.